Insights into produciton costs and labor risks. 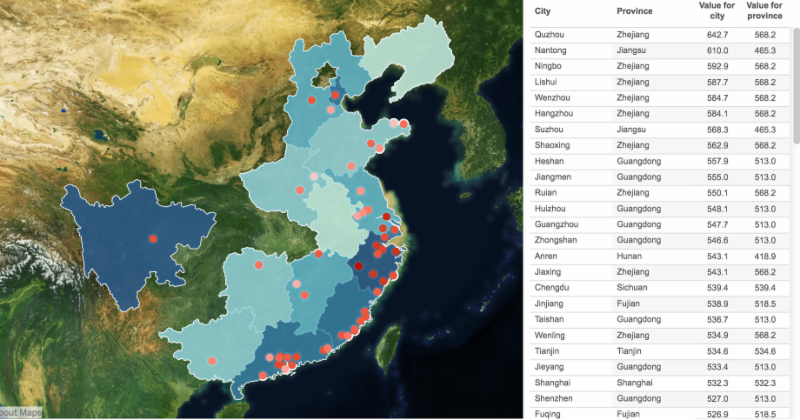 Want to track Chinese wage rates by city and province in real time? Need historic wage information regarding your current and future factory locations? FDRA partnered with ELEVATE Global to help footwear companies obtain better transparency and insights on factory wage issues that impact costs, risks and compliance. Together, we created a factory wage map that shows average take home wages, hourly wages and the percent of workers actually paid correctly in China's footwear production regions and cities - in hopes that it can help footwear companies better understand production costs and ensure better compliance oversight. We are happy to announce that new data has been added for 2017, and users can compare that data to 2016 to see changes and possible issues. Looking for more detailed information specific to your company's production? Connect with ELEVATE and they can help develop a robust compliance program, including wage transparency, for your company.